If you have never had a grown up grilled cheese sandwich, one with more than white bread and a slice of American cheese, this month is the time to try one. 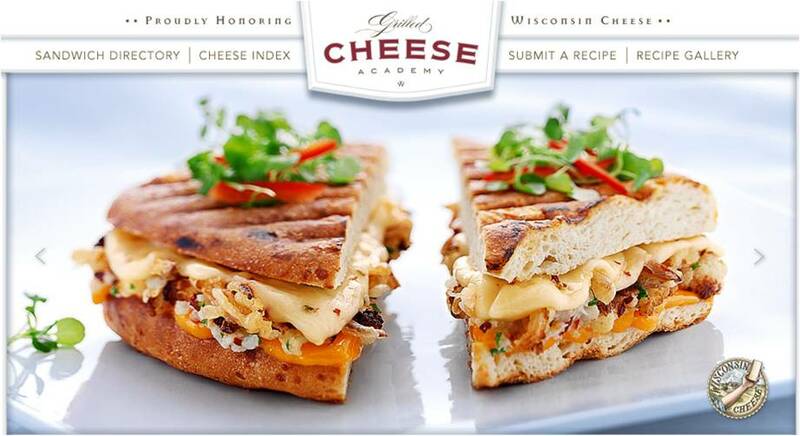 You can check out the Grilled Cheese Academy for inspiration. 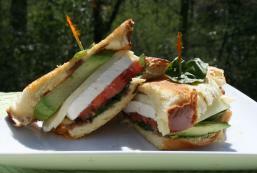 I think I am going to give the caprese grilled cheeses a shot this month too! So what is your favorite grilled cheese recipe? My friend just turned me on to putting pesto on the bread, it's very yummy! I can't wait until summer so I can try it with some fresh garden tomatoes too! Havarti on sourdough, with a garlic butter. Soooooo good. I think I will need to make some this weekend. Grilled cheese is probably my favorite food group. Wait - let's eat these in KY.